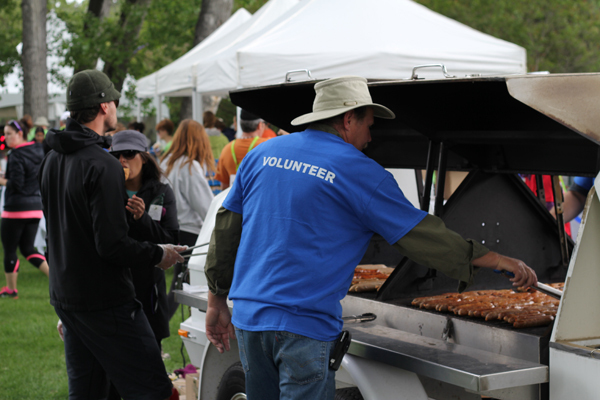 Growing along with Calgary Show Services I have witnessed multiple non-profit events and have dealt with many beautiful people who are dedicating their lives to a cause that they believe in. Over the years we have been building our equipment inventory and on account of our growth we have more resources to offer to Calgary’s non profit communities. We aren’t always able to donate equipment and services outright but have been able to offset the expenses for these rentals from other event productions in the past. I am proud to have contributed equipment resources and services to multiple non-profit communities and look forward to maturing our potential for greater contributions to the non-profit sector. Thank you for helping us grow so that in turn we can give back to our communities!